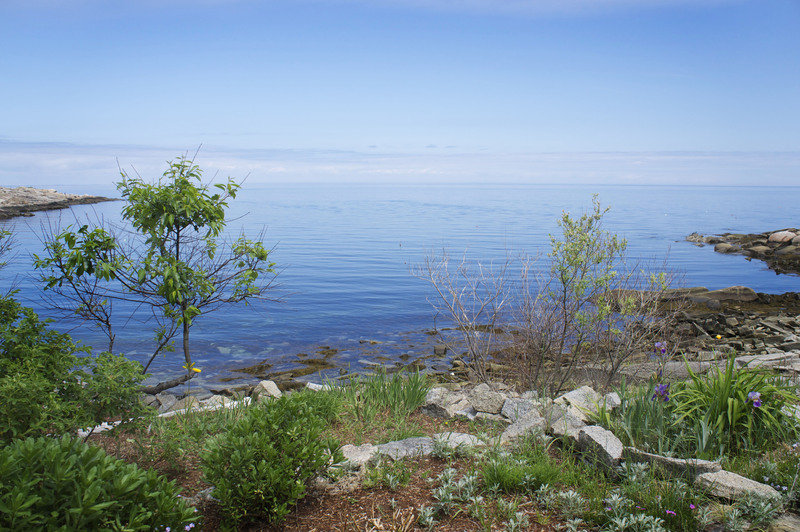 Relax and enjoy all that Cape Ann has to offer at Happy Days Cottage, across the street from enchanting Folly Cove. Right at the waterfront, there is a shared deck from which you can take in the views, or you can walk down to the water to swim or launch your kayak. 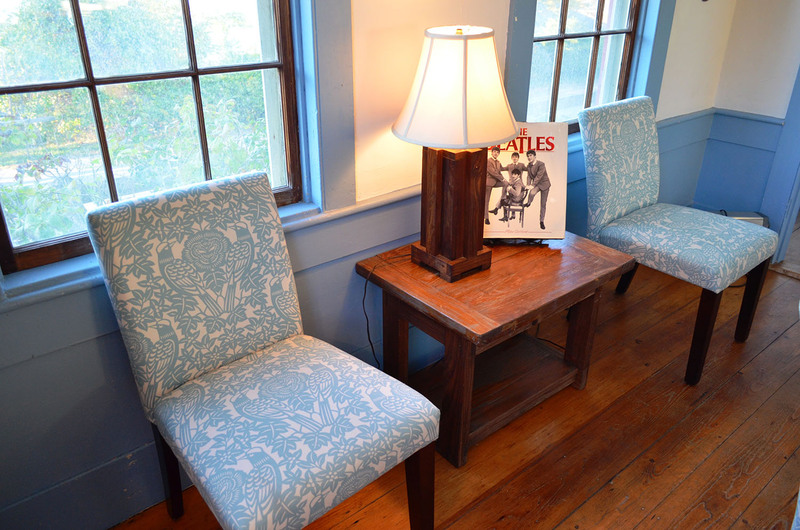 The cottage is bright and cozy, full of original art, books, and antique charm. The home is perfect for a romantic getaway or a seaside family vacation, with spaces to congregate or spread out as you choose, indoors and out. Relaxing on the waterfront deck that overlooks the cove will make you feel transported to another world, one that is scenic and serene. 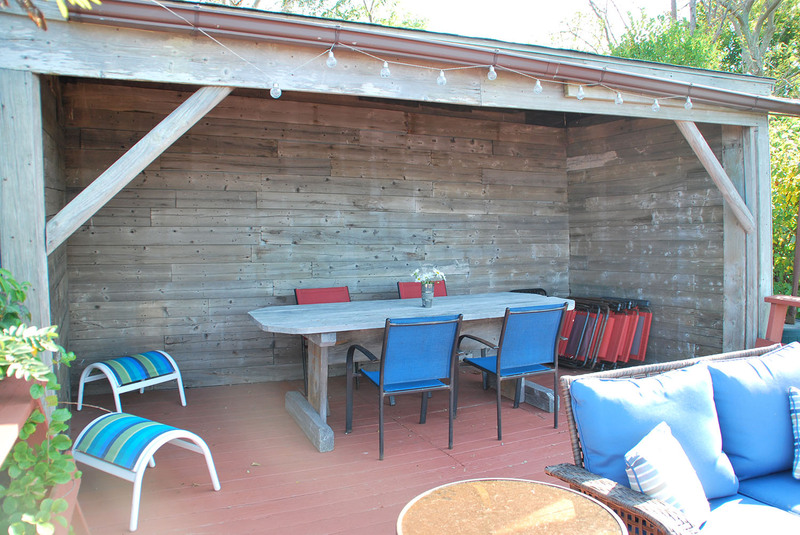 The deck is shared with two other homes (owned by the same neighbor). For the full waterfront experience, ask us about renting a Kayak or Stand-Up Paddleboard through Atlantic Vacation Homes. The village of Rockport is a short drive or bike ride away and offers a myriad of shops, galleries, restaurants to choose from. Gloucester's downtown and beaches are just a little further down the road and the commuter rail to Salem and Boston is also close by, allowing for easy day trips for exploring the region. Sitting Room: Has views of the water, along with tasteful art and a wall of bookshelves. Living Room: A comfortable room with a cozy couch and chairs. Kitchen/Dining Room: The open layout of the kitchen and dining room makes this an easy place to congregate. 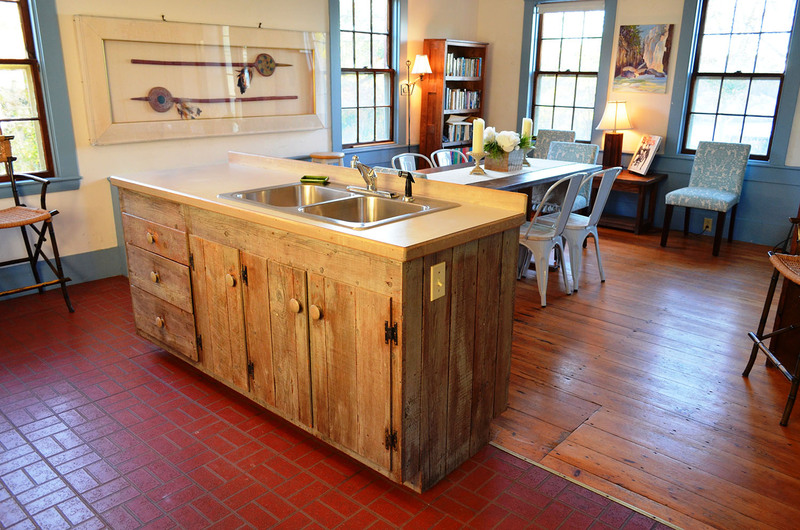 A central island (with sinks and counter space) divides the room. 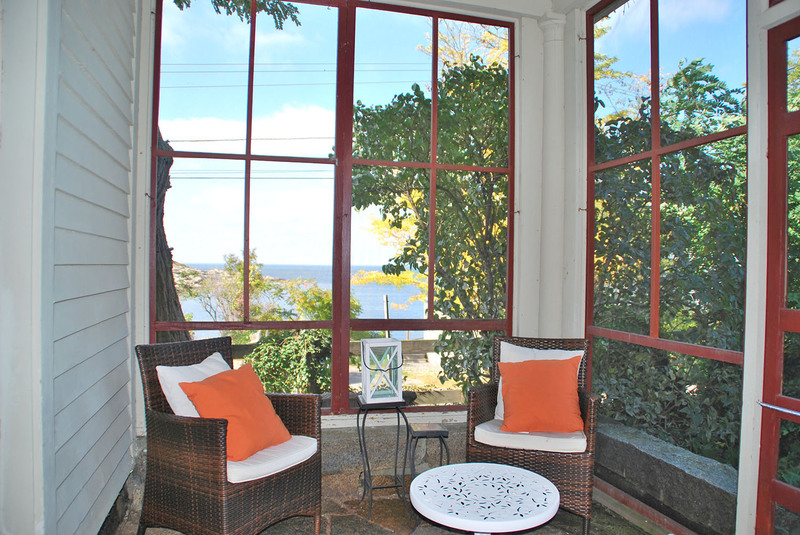 Screened Porch: Granite floors and ocean views. Half Bath: Main floor half bath. Bedroom 1: Master bedroom with King bed. Window AC unit. Bedroom 2: This room contains a Full bed. Window AC unit. Bedroom 3: This room contains a Full bed. Window AC unit. Bedroom 4: This room contains a single bed. Full Bathroom: Contains both tub and shower. There is also a gas grill and additional outdoor seating. Just outside the back door of the house is the laundry building with a shared washer and dryer. There is tandem driveway parking for 2 cars. We were very happy with the cottage, which is rustic, but clean, charming and comfortable with everything we needed and beautiful water views. The deck overlooking the water is spectacular. We shared the cottage with our 2 adult children and their significant others. 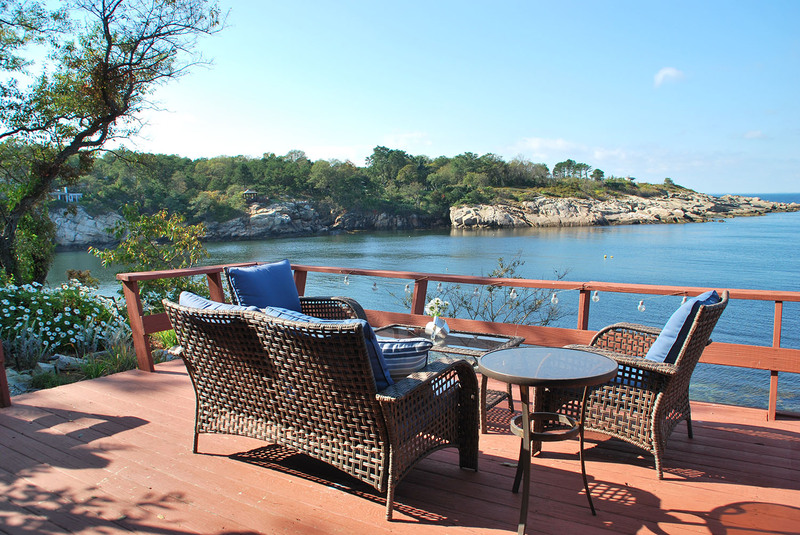 We explored Rockport and Gloucester, but the highlight was definitely the deck. The owner, Andrew, was lovely to deal with and working with AVH was very easy. I would highly recommend this rental. Our experience was the best from the time we arrived until we left. We felt we were in our own home. Everything anyone could possibly need to run a home was provided. Lots of hot water, to w and d, to utensils and most of all a wonderful porch where we had breakfast each day. The view was extraordinary of the cove with an unobstructed view of the rocks and ocean and boats. 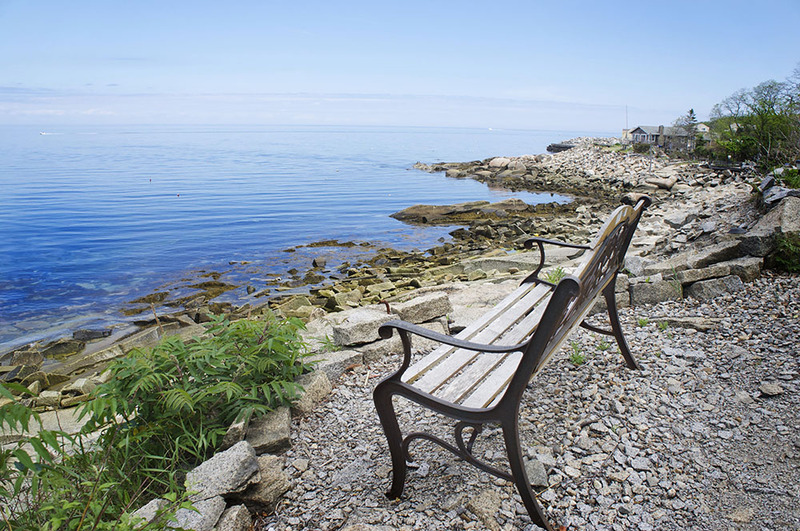 We enjoyed walking the cove and nearby streets and even walked thru Halibut Point. We would definitely recommend this cottage over the other one, primarily because it is larger. There is also parking for 2 cars. The week flew by. We met Andrew and Mary and became fast friends with them and hope to see them in the future. We hope to return next summer. Wow, what a fabulous review! Thank you for taking the time to share your vacation rental experience with us! We are thrilled to hear that you had such an enjoyable stay at Happy Days Cottage. We appreciate you entrusting Atlantic Vacation Homes with your vacation rental needs and look forward to welcoming you back in next summer! Very nice place to stay. Great view of the ocean and cove. Where do I begin....The Happy Days Cottage surpassed its name. 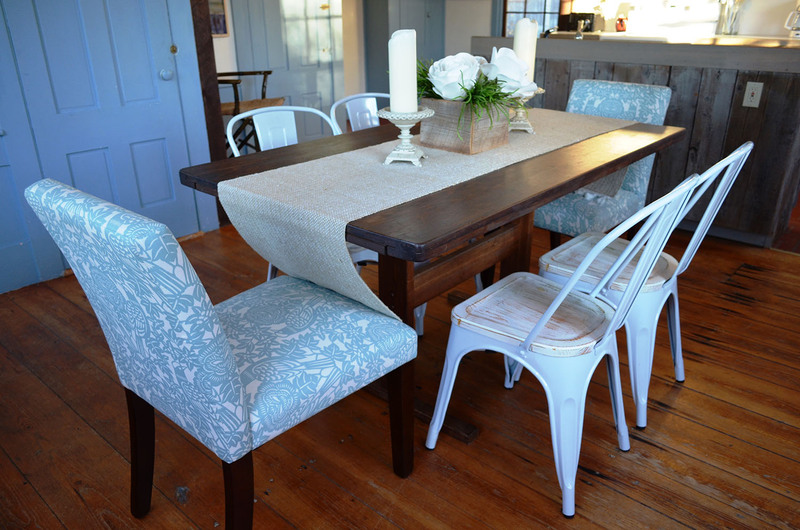 Not only was it quaint and homey, the location was perfect for a"beachy" vacation. The accomodations were perfect for our family of six adults and to small children. Barbecuing dinner and eating at the picnic table was a delight. The kitchen was well equipped for all home-cooked meals as well as preparing for picnicking at the beach. Andrew and Mary provided helpful hints and info regarding historic sites and local hot-spots. Short day-trips to neighboring villages were a breeze. It was "right up there" with our favorite New England vacations. We couldn't have been happier with our stay at happy days cottage. Everything about the house was great.I would really love to know how you arranged for all those whales to show up when we went out whale watching. Beautiful, quaint cottage. Kids had a blast. Quite location, nice garden and patio across the road with cove views. 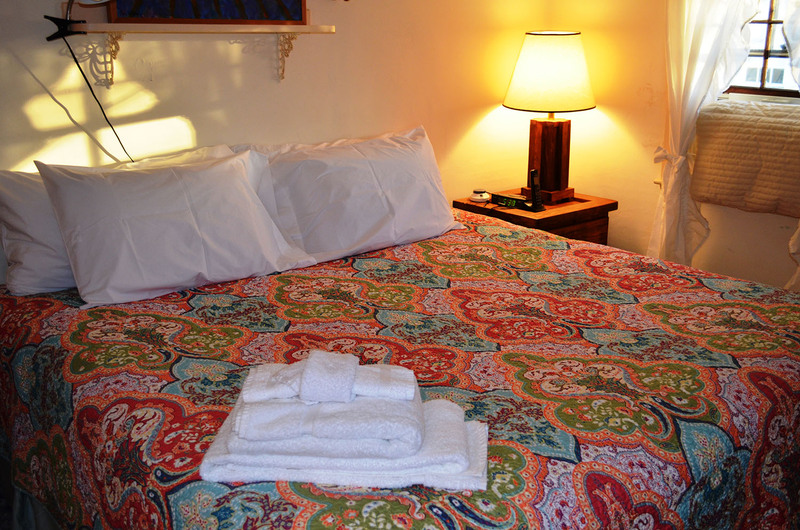 The rooms were spacious and had nice bed linens and towels available. There's lovely original artwork, and it makes this place feel like you're visiting a home and not like a rental cottage. Location-wise it's quiet, and you can easily get to either town by car. Everything was absolutely spotless (and we left it so!) When we were missing a kitchen item, the rental agency were quick to resolve it. We had a nice BBQ as well out back. If you have a larger group, they have another house just next door! I whole-heartedly recommend this place and the rental agency who handled our booking and stay. 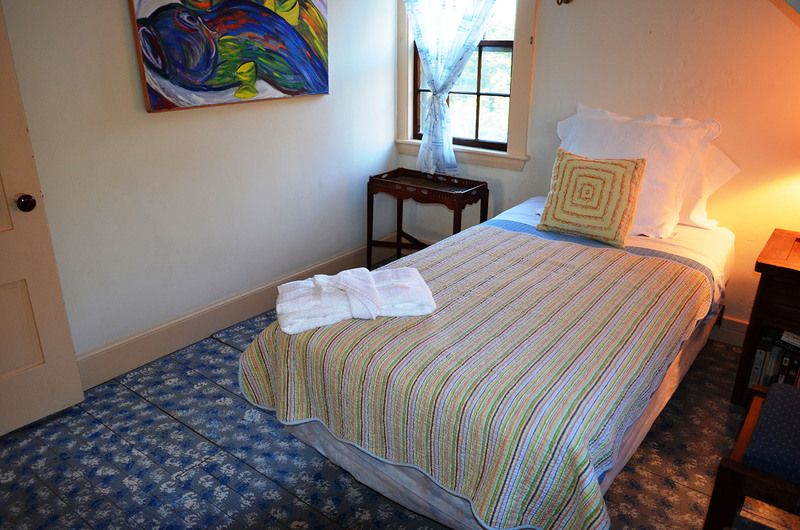 We're glad that you had a lovely time at Happy Days Cottage and that we were able to help make your stay memorable. Thank you for such wonderful feedback! 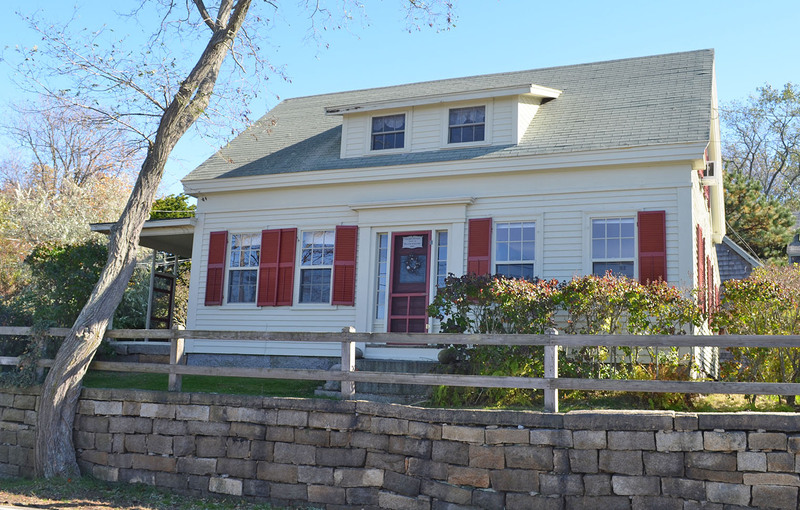 This is a charming 1840's cottage right across the street from Folly Cove. Overall, we had a great time--very nice hosts, great spot, and the deck across the street is magnificent. A couple caveats: it's right on Rte. 127, which has a constant flow of traffic noise; the stairs to the second floor are very steep (too much for our older dog); the kitchen is equipped with the basic hodgepodge of rental house gear (i.e. somewhat random). All in all, a lovely stay, but if we come back to Cape Ann we'll probably look for someplace quieter. Spent a wonderful week. The name of the property ist program: Everybody was perfectly happy! Thank you for your wonderful review of Happy Days Cottage, we would love to host you again soon!